House prices in London are set to bottom out by the end of 2020, mainly due to improving rental yields, a new analysis suggests. According to Doug Shephard of Home.co.uk rental yields fundamentally underpin home prices in the capital and now a long period of decline has halted so, combined with falling prices, yields are rising again. ‘During London’s recent property boom, house prices soared ahead of rents. Investment fever drove prices up more than 50% in just five years. Meanwhile, rents rose only 10% over the same time period, causing yields to collapse,’ he explained. The report says that prices have fallen by around 2.3% over the last year while rents have jumped by 4.3%. Moreover, rent hikes are accelerating due to a scarcity of rental accommodation. It points out that low yields, sliding capital values, higher taxation and regulation have all served to disincentivise investors from buying more properties. And the combination of factors has been encouraging many landlords to leave the rental market altogether, hence the drop in available properties to let, caused by a steep fall in supply of 21% over the last 12 months. For the time being, the typical gross yield in London of 3.7% remains too low to be attractive and yields in prime central London locations are even worse, making buying a home to rent far more lucrative in other UK regions. Across England and Wales, the average yield in August is 4.7% while in Leeds, for example, the typical yield is a far more attractive 6%. Looking at the counter trends of sliding prices and surging rents in London, the firm estimates that rental yields could reach as high as 6% by the end of 2020 which Shephard believe is sufficiently attractive returns to trigger significant reinvestment and thereby stabilise property prices. ‘We expect some significant rent hikes over the next two years as tenants compete to secure a home in the capital, and this will accelerate the rise in yields,’ said Shephard. 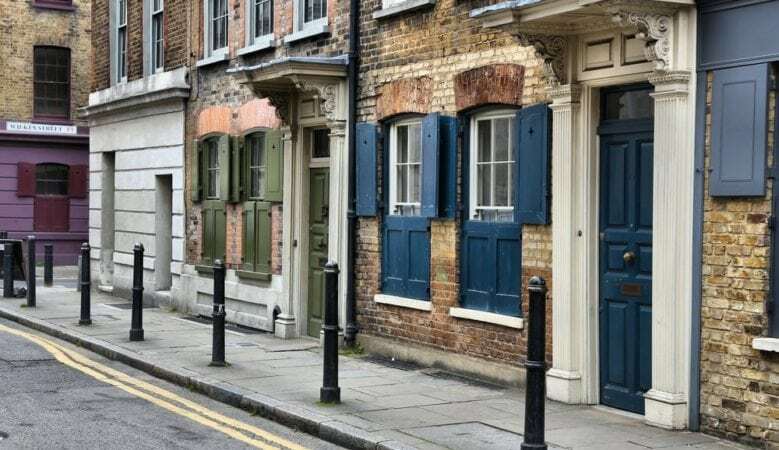 ‘Sufficient yield recovery will prompt landlords to invest once more in London’s vital Private Rented Sector although, should rent controls be imposed, they will almost certainly stay away,’ he added.